Who are angels? What do they do? What role do angels play in your life? 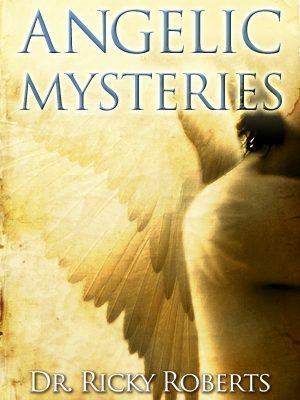 Renowned minister and biblical authority, Dr. Ricky Roberts, reveals to you the order of angels and their unique attributes, assigned purposes, magnificent works, awesome presence and power and significant roles they play in the universe. Get ready to go where you have never gone before, to encounter the angels of God and in doing so, the God of the Miraculous. A Walk Through Tears is a heartwarming true story of the desperate attempts to bring order to a chaotic and tragic life. From alcoholism to murder, you will read about a family’s struggle to overcome all types of pain. Read about a child’s birth, a mother and father’s love, and the learning disabilities that rendered the child completely retarded above three points higher than a moron. A Walk Through Tears is the true story of Dr. Ricky Roberts written by his mother. Experience his tremendous rejection and embarrassment.